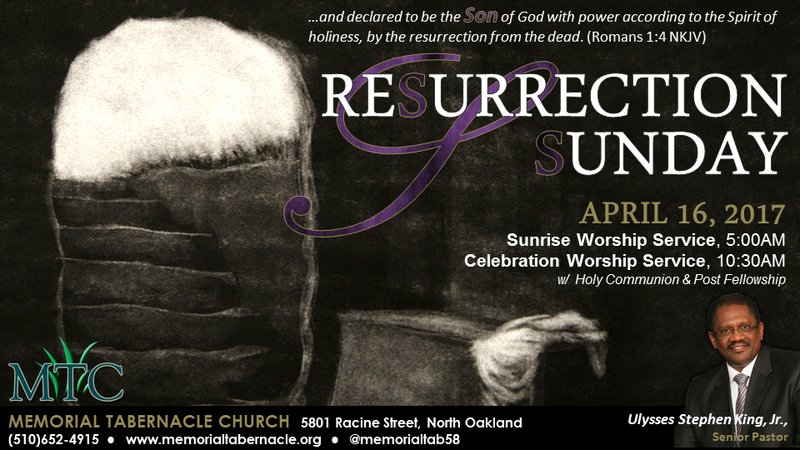 The Memorial Tabernacle Church Family invite you to celebrate Christ every day. The community is always welcomed and encouraged to participate in all services. All are invited – family, friends, co-workers, etc to celebrate with us! It’s all about Jesus, His sacrifice, and His Unlimited Love for us!